We’re pleased to announce the launch of our new online evidence and evaluation toolkits designed for anyone working in or with health commissioning organisations. The toolkits – called Evidence Works and Evaluation Works – both feature a five-point guide to either finding and using evidence, or planning and implementing a service evaluation. The websites feature some theory and rationale for evidence-informed commissioning, along with signposting to a range of resources and related training, case studies, top tips and advice as well as useful local contacts for support. 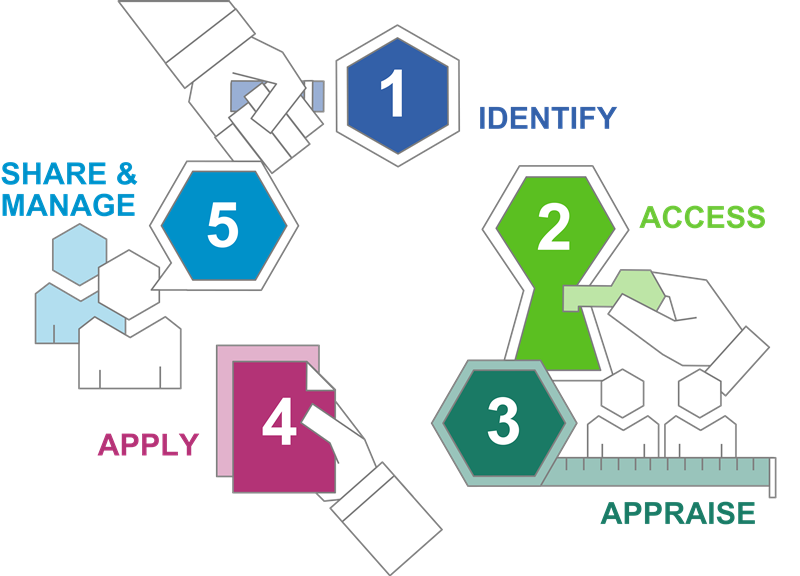 Both toolkits are designed to help commissioners identify the best available evidence and use evaluation for informing a variety of decisions, including commissioning and service re-design. An evidence-informed approach to health services is a key strand of the Five Year Forward View. This important NHS vision reminds us that “research is vital in providing the evidence we need to transform services and improve outcomes” and of the NHS England programme Commissioning Through Evaluation, which examines real world clinical evidence in the absence of full trial data. These new toolkits will enable commissioners to align with this strategic agenda. Find the Evidence Works toolkit at www.nhsevidencetoolkit.net and the Evaluation Works toolkit at www.nhsevaluationtoolkit.net. When you have had a look through the toolkits, we’d be really keen to know what you think. Share your comments via the feedback form on the ‘Contacts’ page on both sites. The West of England AHSN worked in close partnership with the Avon Primary Care Research Collaborative (APCRC) and CLAHRC West in the development and redesign of the toolkits, as well as complementary training workshops. The concept originated from the innovative toolkits developed by the APCRC and were produced with the support of many people from academic, health and science organisations across the West of England. Free workshops are available to complement the toolkits called Finding the Evidence and Getting Started with Service Evaluation. These two workshops, each just two hours, can be run in your own place of work or chosen venue. They are a time-efficient way to improve or refresh your knowledge with important skills that can be applied to any service improvement or review. In the current climate of ever-increasing demand for NHS services, being able to reference evidence for decision-making can instil confidence that limited resources are used wisely – for the best patient outcomes and the greatest value for money. Both workshops are available free of charge to all member organisations of the West of England AHSN, APCRC or CLAHRC West. If you’re interested in attending or organising a workshop, please complete this form. For further information, contact Jo Bangoura, Evaluation and Commissioning Liaison Manager, at j.bangoura@nhs.net.